Mercedes Benz teased their new crossover SUV earlier in the month and now the new Mercedes GLC has been announced at the Shanghai Auto Show. The Mercedes GLC is a concept car from Mercedes Benz and it comes with a 3.0 litre V6 engine with twin turbos that produces 362 horsepower. 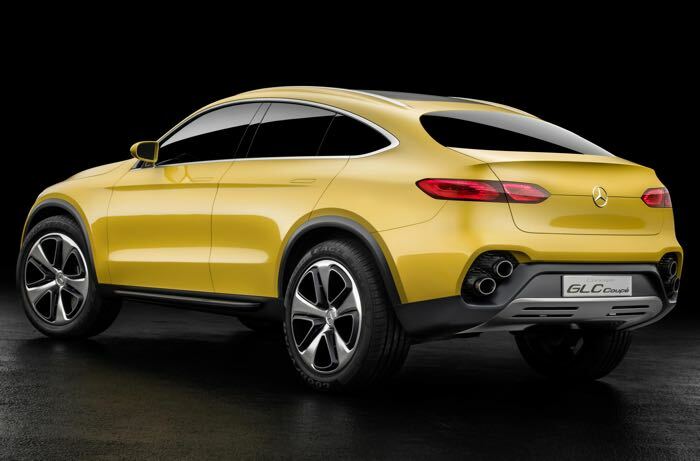 The same successful blend of the multifunctional SUV and the emotively appealing coupé world of Mercedes-Benz that was so enthusiastically welcomed with the GLE Coupé is now repeated with the Concept GLC Coupé. However, the near-production-standard show car inhabits a more compact segment, as demonstrated by the external length of 4.73-metres and the 2.83-metre wheelbase. These two dimensions, together with the striking and muscular main body section, elongated greenhouse and large 21-inch wheels, provide an ideal basis for the typical, almost dramatic proportions of the sportily youthful coupé generation with the characteristic off-road touch. 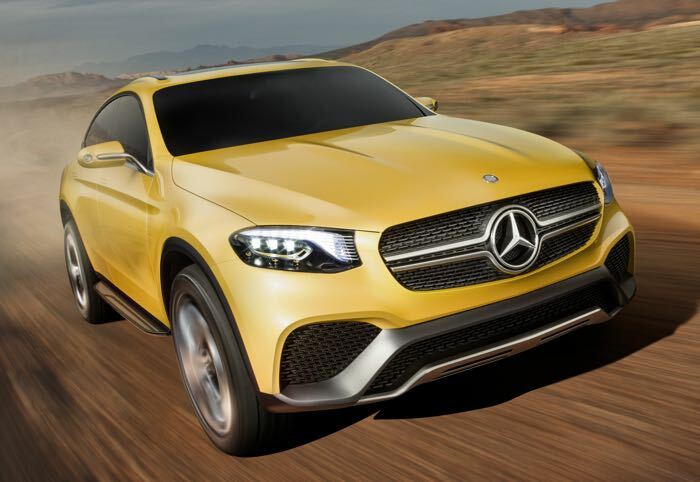 You can find out more details about the new Mercedes GLC Coupe at the link below, whilst this car is a concept, there will be a production version of it in the future.